9K Buriti Fire Opal Gold Ring-6412EB | Rocks & Co. 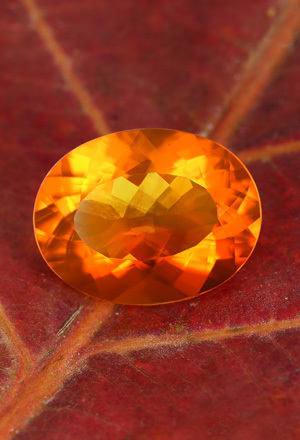 In Brazil, the Fire Opals mined there since 1945 display rich yellow, mandarin orange or red shades. 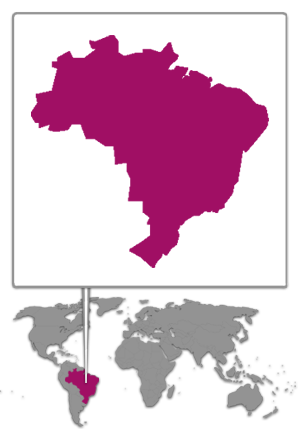 They come from Buriti dos Montes in Piaui. These Fire Opals have a crystal structure that creates a special brilliance. 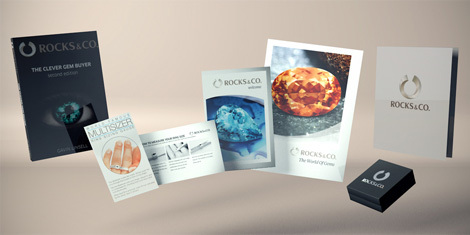 The body colour radiates intensively from inside the gems.